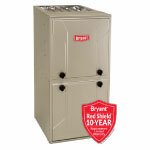 The 925SA Multipoise Variable-Speed Condensing Gas Furnace features the single-stage Preferred™ System. 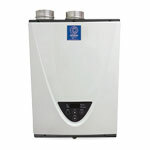 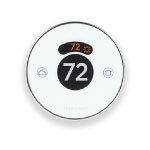 The single-stage gas system is at the heart of the comfort provided by this furnace. 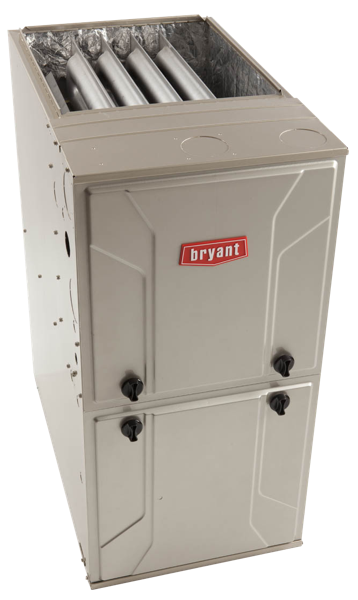 This Preferred Gas Furnace also features 4-way multipoise installation flexibility, and is available in five model sizes. 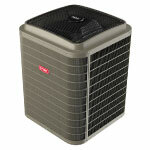 The 925SA can be vented for direct vent/two-pipe, ventilated combustion air, or single-pipe applications. 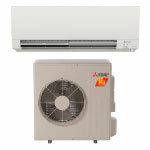 A Bryant Preferred Control and Preferred Air Conditioner or Heat Pump can be used to form a complete Preferred Series System. 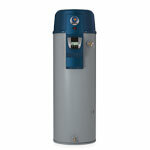 All units meet California Air Quality Management District emission requirements. 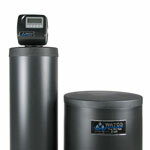 All sizes are design certified in Canada.